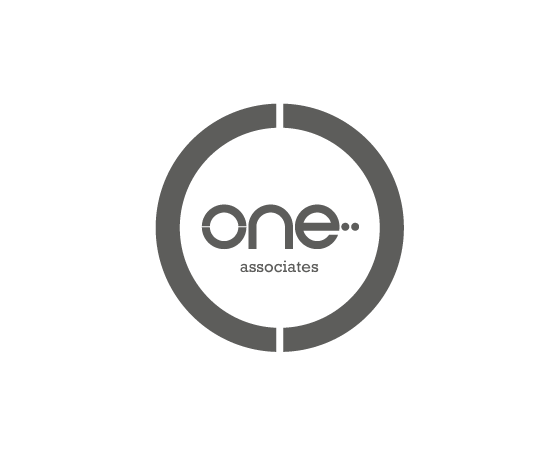 Welcome to One Associates Limited (“Company”), and web site, http://www.one-landscapes.co.uk/ (the “Site”). By using the Site, you agree to be bound by the following terms and all applicable laws and regulations, and agree that you are responsible for compliance with any applicable local laws. In addition, you agree to indemnify Company against any and all claims by third parties arising out of your use of the Site in violation of these Legal Terms and Conditions of Use. If you do not agree to these Legal Terms and Conditions of Use, you are not permitted to use the Site. Company may modify these terms and conditions at any time without notice to you. Company may terminate this agreement at any time, without notice to you, if it believes, in its sole judgment, that you have breached or may breach any term or condition of this agreement or it may terminate this agreement for its convenience.